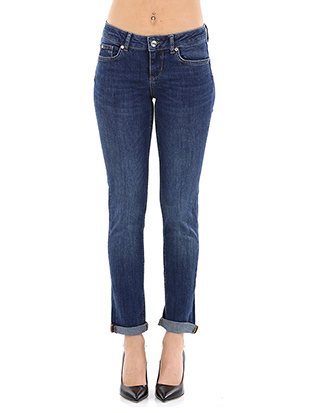 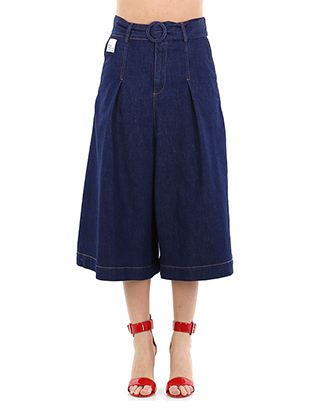 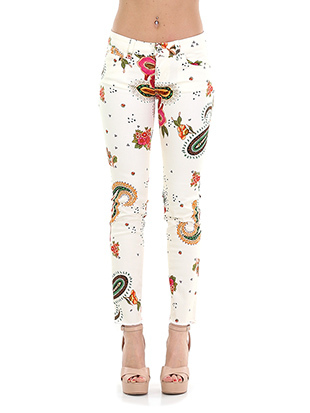 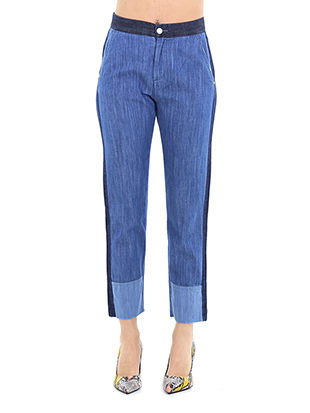 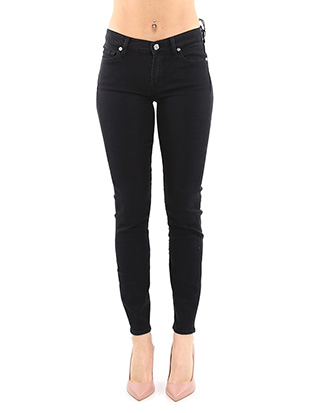 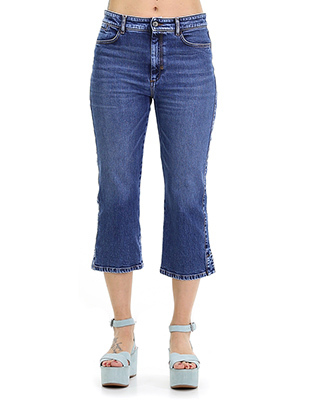 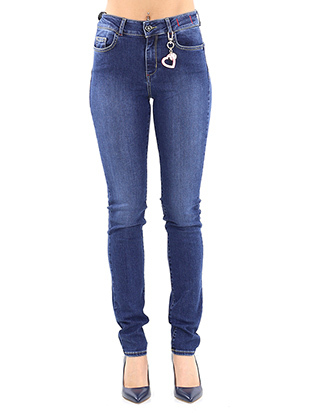 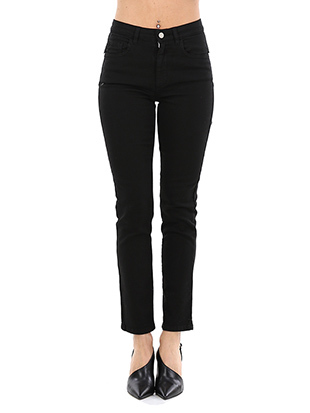 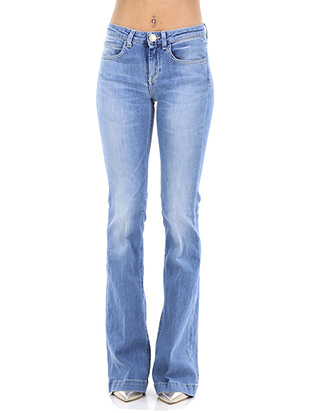 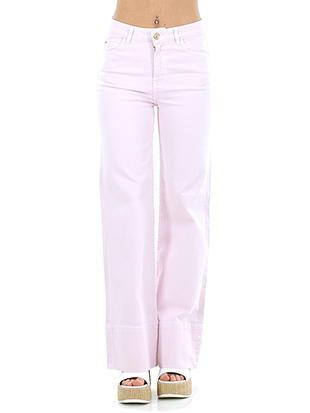 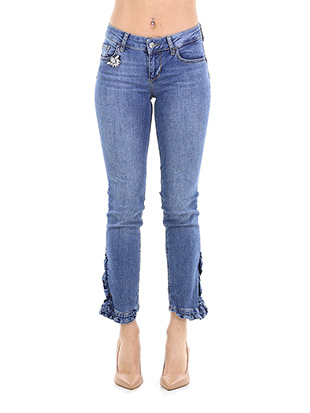 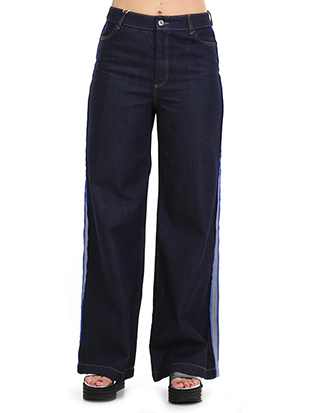 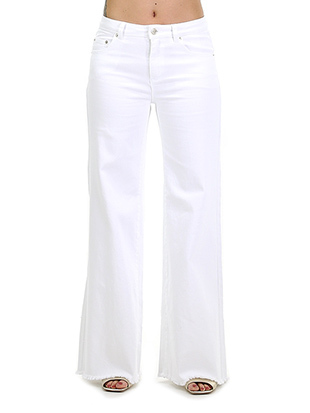 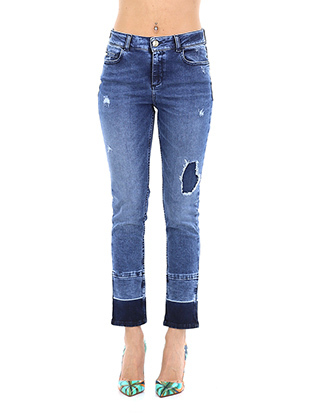 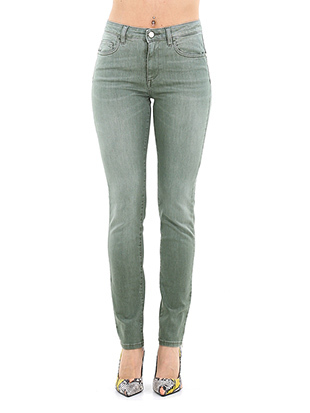 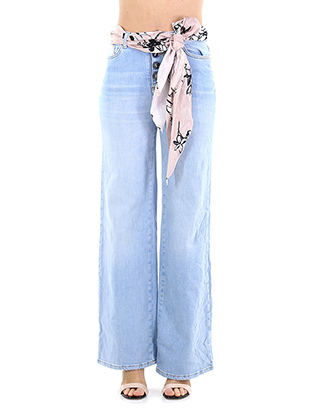 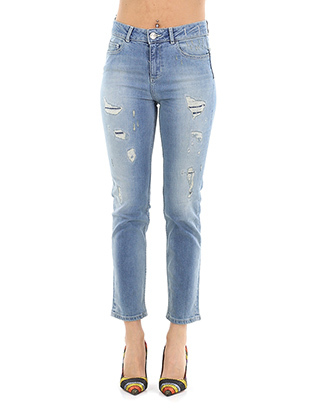 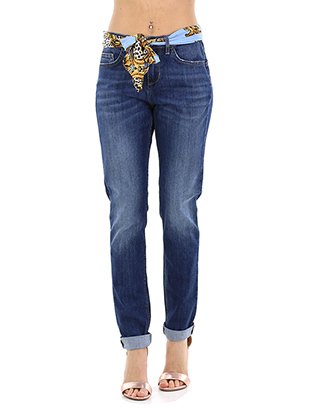 Born in the 19th century in America, jeans are now a must-have unavoidable! 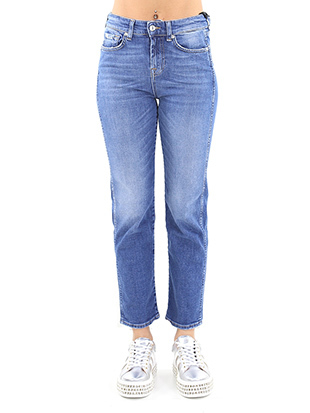 They became an icon-product in the 80s and more and more considered in the following decades to present days. 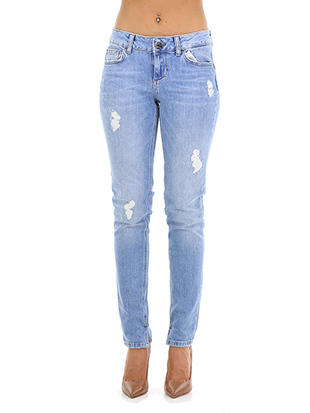 Known as the most representative article of modern clothing, jeans are doubtlessly one of the most popular, regardless of the socio-economic condition, style, belief or ideology. 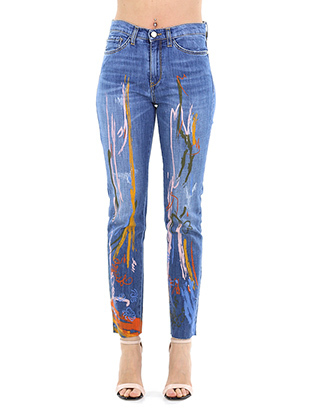 Jeans can be found in a lot of variety of options and possibilities that someone might say it is one of the most custom-cut clothes they have worked on and designed in the 20th century. 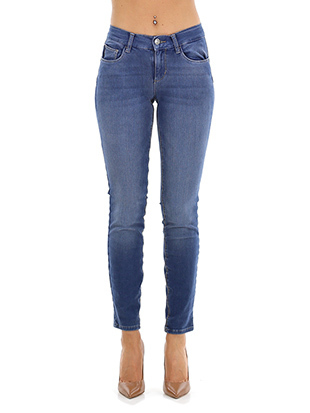 Choose the right model for you!